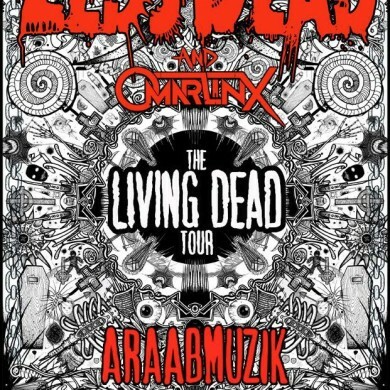 So we’ve been talking for a few weeks about Zeds Dead’s biggest tour yet. 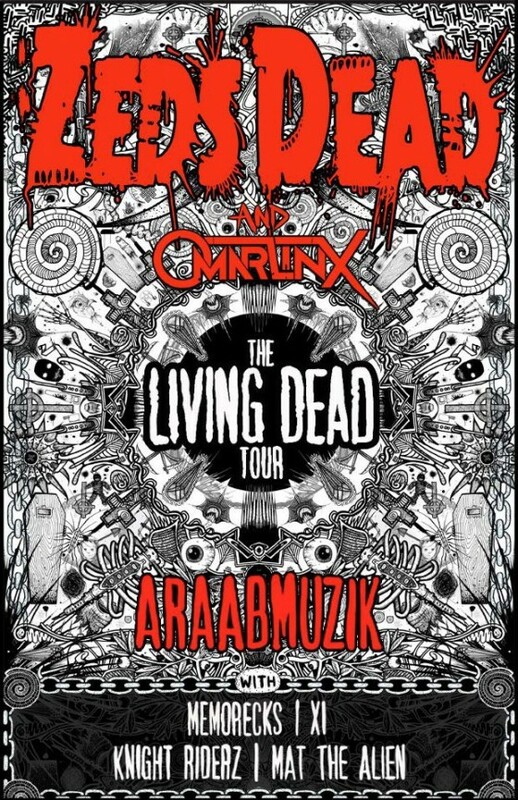 The Living Dead Tour is an 80+ date bus tour across North America, complete with tour support from an it-list of musicians – we’re talking Araabmuzik, XI, Mat the Alien, Knight Riderz, & Memorecks – and an impressive lighting show designed by the same crazy people in charge of Skrillex’ visuals. 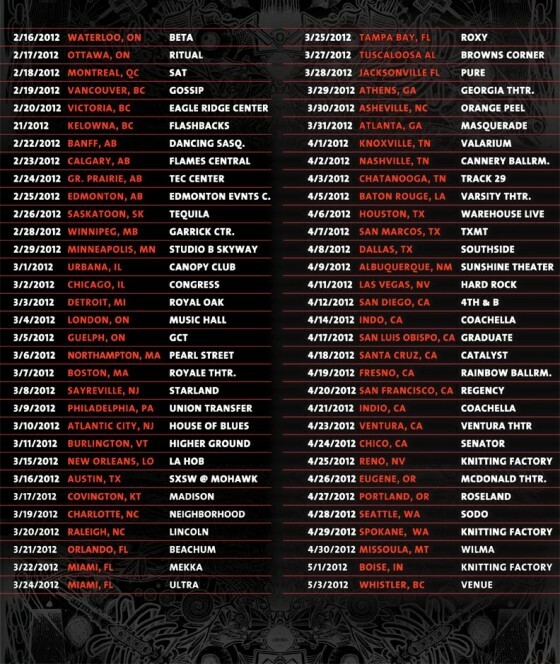 Well, they’re about to embark on the U.S. leg of the tour. Over the next two months they’ll be travelling to pretty well every corner of the US, and will even be stopping in Indio for two dates @ Coachella. 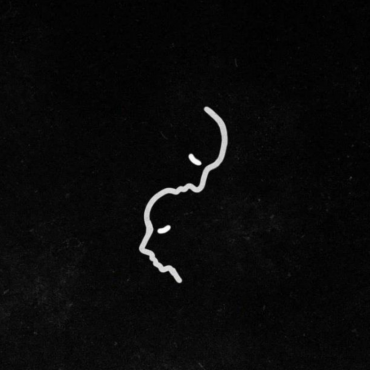 Last week we covered a new mix they put out on Mistajam’s weekly takeover, and a video that was recorded in MTL of a piece of Zeds Dead graffiti. And as if that’s not exciting enough, we have three freebies today – a brand new remix of one of my favourite songs off The Roots’ last album, Dear God 2.0, the official studio master of their remix of Wild Heart, and a bootleg of Danger’s remix of Sebastien Tellier’s Devine, which leaked some time last month.